Subject: Referral source: Please give us a brief description of your upcoming event. Thank you. 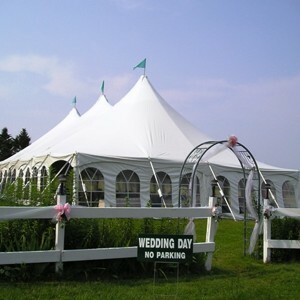 Elegant Settings, Ltd. is a full service family owned and operated Special Event & Tent Rental Company. Having built a reputation for outstanding service over the past 15 years, we continually strive to make each event truly memorable. We are proud to recommend all of the following catering professionals. Casual or formal, indoors or out, elegant or eclectic, a buffet supper or black-tie affair, A Vermont Table will provide a custom tailored menu just for you. Our catering is renowned for our exquisite presentations and delicious cuisine. Please visit us at www.AVermontTable.com. We can be reached at 802-387-2654. 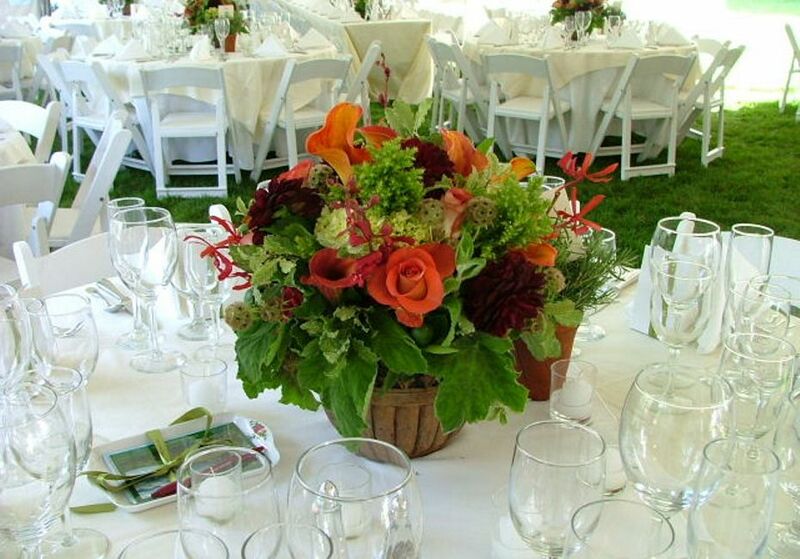 Fiddleheads Catering is the preferred caterer for many New Hampshire businesses and organizations. Our customers know they will receive superior quality catered meals and top notch service, each and every time they book an event. Whatever event you have in mind, be it a wedding, birthday, anniversary, or special event, we can create a menu and atmosphere to match. 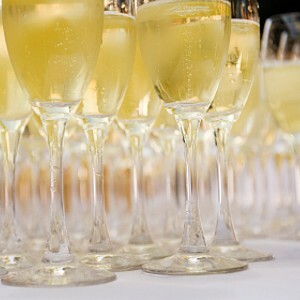 Whether it's a formal sit down in a big hall or buffet style outside under a tent, we can help you celebrate in style. Whatever the occasion we can help you design an event your guests will never forget. Keene’s only venue with capacity over 200 guests, Keene State Catering provides a perfect combination of high qualify cuisine and excellent service. Events Ranging from eight guests to 700, Keene Sate Catering is happy to accommodate you. Weddings, Anniversary parties, Reunions, Business Meeting and Conferences, Holiday parties, Awards Ceremonies, Fundraisers to Memorial services. From cocktail receptions, plated dinners or buffets, formal or causal we would love to help host your event. We also have a full liquor license and offer full and beer and wine service. Please visit our website ksc.catertrax.com there you can view our menu , prices and place online orders. We can also create a customized menu based on your specific tastes, budget or dietary needs. Please call us for additional services or a quote. Nobel Feast continues to receive the highest praise for their foods and service. Blending the world’s best flavors and classic styles in modern ways, they create amazing meals that appeal to both the popular and the sophisticated palate. Providing 50 years of catering service to the Keene area! From blue jeans to black tie, no event too small or too big. We are fully licensed to handle alcohol service, both on and off premise. Please visit our website for more information. www.thepubrestaurant.com, and contact Kim Ioannou, Catering Manager, directly at 603-398-2446. Sage with Thyme Catering prepares fresh, seasonal & nourishing meals crafted with integrity. Whether it's casual, elegant, intimate or lively; cocktails, dinner, a wedding or picnic, we create a menu for your taste & budget. Beautiful food imaginatively presented for all occasions. Let the Woodbound Inn create a menu tailored to you! The Inn offers on and off site catering for groups both small and large. Our event expertise enables you to relax and enjoy your day. Visit us at www.woodbound.com for more information. We are happy to create a detailed event quote for you. Please call, email or fill out an inquiry, above.